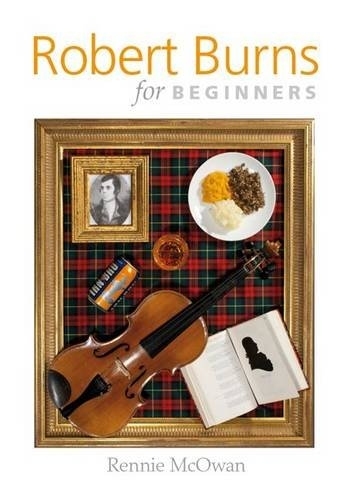 Beginners of all ages studying the work of Robert Burns find few specially produced volumes of material to work from. This book has been written to meet their needs. Informal, educational and above all fun, it includes an introduction to the poet and his life, plus samples of his poetry and songs. Clearly written and attractively illustrated, the book includes step by step advise on how to organise a Burns supper, and also project suggestions for younger readers.